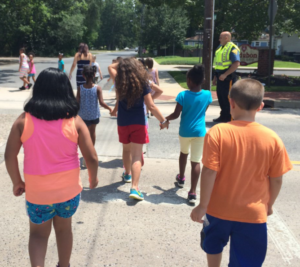 Another great afternoon with the Dr. Albert Bean Elementary School Enrichment Program. Sgt. 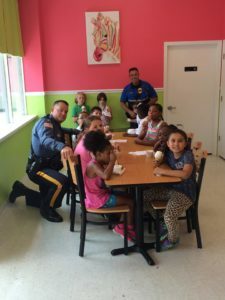 Farrell escorted the students to Jimmies Scoops & More Ice Cream Parlor in Pine Hill where they were joined by Chief Winters, Lt. Stettler, Det. Pierson and Ptl. Booker. Amazing how engaged they were in conversation over soft-serve with jimmies. Great kids with their mentors from the Dr. Albert Bean School. We look forward to next week!